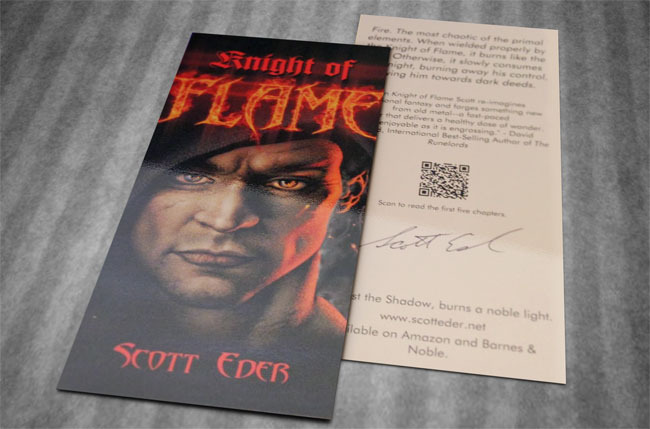 As an author, rack cards can be an effective way to attract new readers. When marketing your brand with rack cards, you want to use a design that can catch people’s attention. Rack cards are a great promotional tool because they are small, they stand out, they’re affordable, and effective. The primary purpose of a rack card is to catch a potential customer’s attention and entice them to look at it, drawing their attention to the useful content provided on it. For example, а reader might notice your author rack card inside of a book store and is enticed to pick it up to read more. On your author rack card is information about your latest book. The reader finds the design of the rack card appealing and decides to look up more information about you and your book while they’re in the bookstore. 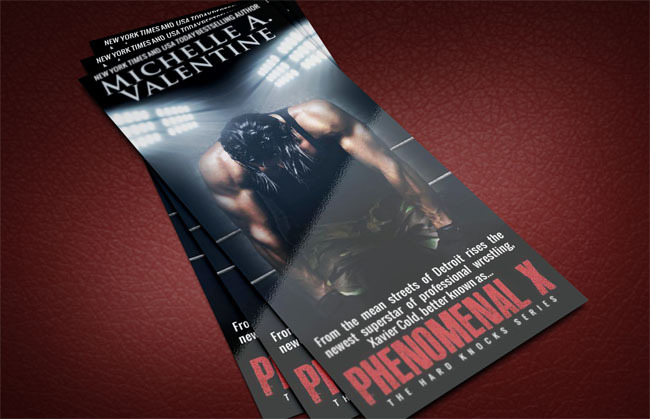 This is an example of how effective an author rack card can be when it has an appealing design and proper placement. 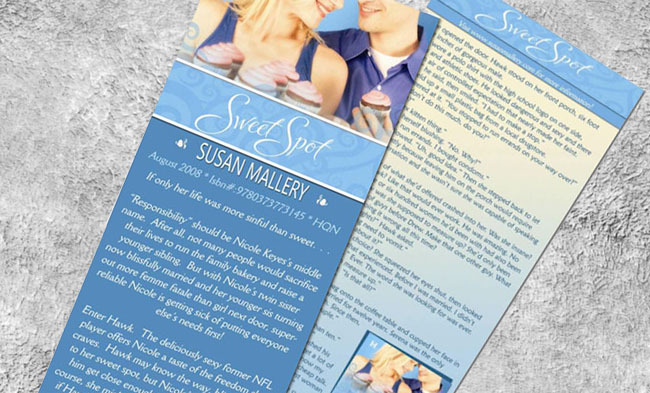 Stunning images and graphics are key to making your author rack cards stand out, however, the text you put on your rack cards are equally as important. Be sure to include text that is easy to read and can be clearly understood by the potential customer. As a tip, use bold fonts with large text to make sure that your message is clearly seen and understood. When you think about how rack cards work when displayed, they’re normally in retail and public locations in plain view, surrounded by many others of the same size. In order to stand out from the competition, make sure you’re using high-quality printing and vibrant, attractive rack cards. 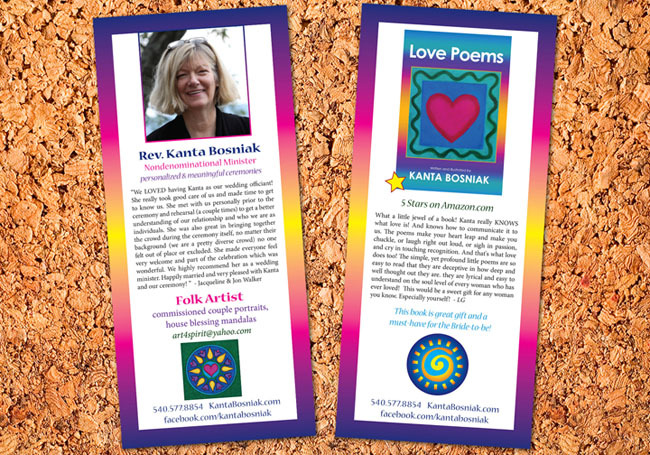 Your author rack cards should be able to grab someone’s attention at a single glance. It’s usually a visually appealing unique design which draws a potential customer in to your rack card. Below are well designed examples of rack cards in 4 different niches. For more rack card templates click here.